Why Panache, What Makes Us Special ?……. The majority of our coats and bed covers are made locally in Pennsylvania NY, our fabrics are the finest quality. 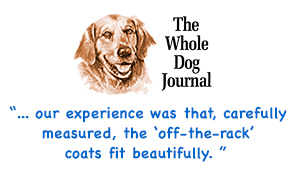 Our products are designed by dog people ( we have been in business for 30 years ) and we understand the anatomy of a dog and have refined our patterns by measuring hundreds of dogs. Our coats not only fit, they offer maximum protection from the rain, snow and sub zero temperatures, and are designed to be easily put on and off, all are fully washable. 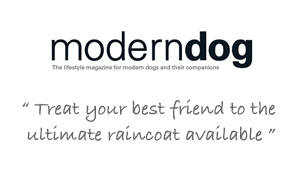 We offer a large selection of sizes in our coats to ensure the best fit and protection, including big dogs. 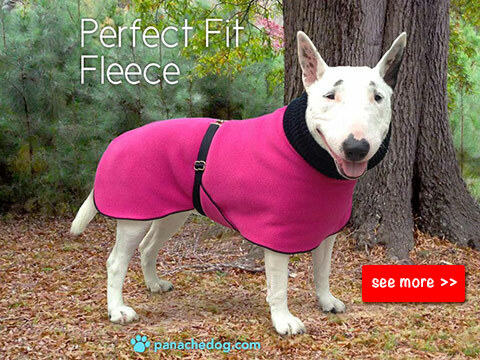 All our coats and bed covers are sold only through our website.